As you are probably aware your toddler rarely wants to sit still. 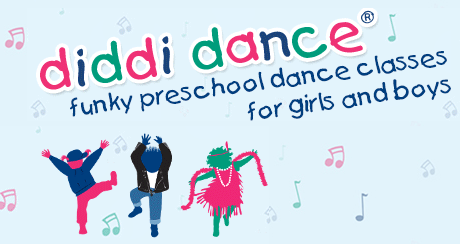 At diddi dance we realise and encourage this endless enthusiasm and energy, in an action packed full of fun 45 minute dance class. Book your diddi one in for a free trial - call now!